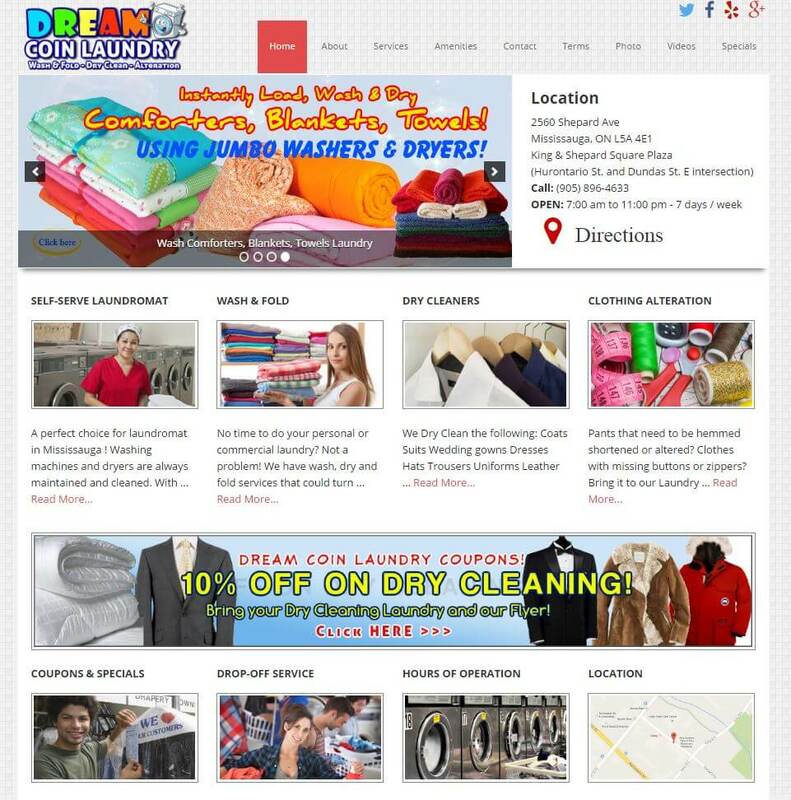 Check out our Featured Projects and the functionality that were built on these websites. 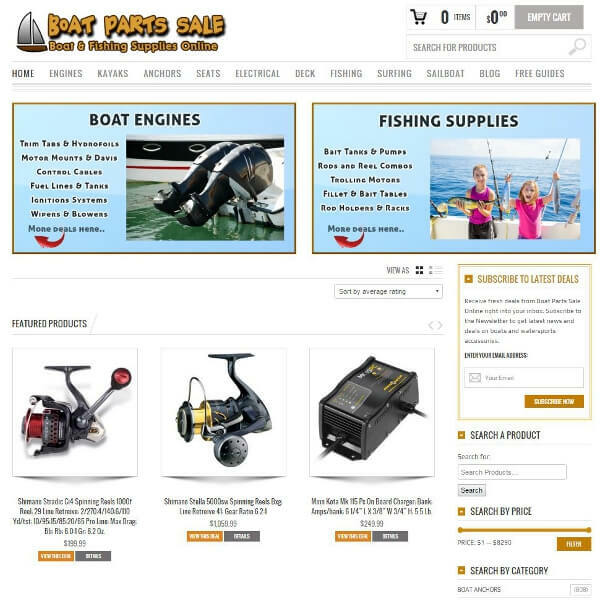 This website lists 33ooo+ marine and boat products for sale on line. List on sale products for more traction.